Call The Roof Maker Inc., for your Wrightsville Beach roofing contractor service needs. We take great pride in the work we do and take this line of work seriously. That’s because your rooftop is very important; it happens to be the first line of defense against the elements. From the installation to the replacement, an all service in between, you need to invest quality work and materials into it. As a local leading Wrightsville Beach roofing contractor resource, we will be there to provide you with the best possible service. You’ll appreciate having a reliable expert on your wide to help you take good care of your rooftop. This gives a professional the opportunity to spot problems while they are still small. Otherwise, you may not discover these problems until it’s developed into a much bigger issue. This could save you hundreds, if not thousands, of dollars. Even if your roof is newer, you need to protect that warranty. Failure to adhere to the inspection schedule guidelines the warranty requires and you will lose warranty coverage. That means any repair needs that do crop up will be yours to pay for, out of your own pocket. The bottom line is that roof inspections ensure that you get optimal performance and maximum longevity from your roofing system. 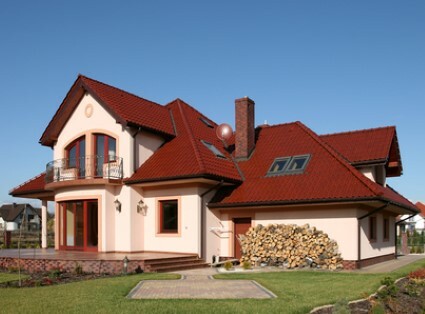 Your home is your biggest and most important investment and your roof is the most important feature. Do the right thing and take good care of your roof. In order to make that possible, call us for all of your Wrightsville Beach roofing contractor service needs. We will treat you with the respect you deserve. Let us show you how we have earned the impeccable reputation that we have.